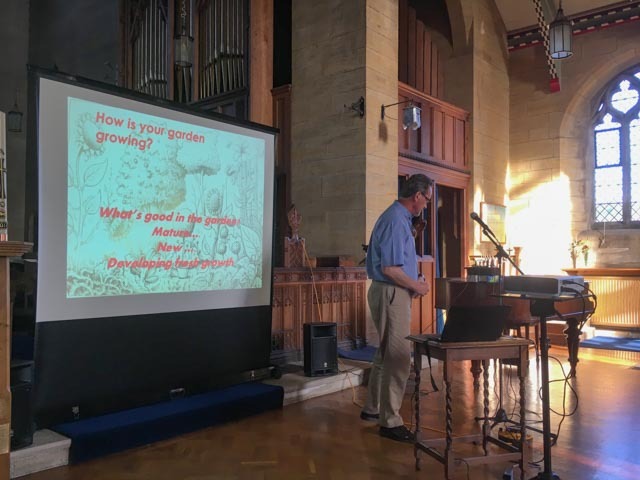 Revd Barry Dugmore, the Diocesan Mission Enabler, (@revbarrydugmore) spent an evening in the Mission Community helping us think through important issues about our welcome, our strategic thinking for mission and ministry and asked us questions about how our mission garden is growing. What is thriving? What needs weeding? What needs nurturing? What is the soil like? What is the design of our garden like? There was much food for thought and great engagement from those who attended the evening. This will provide ‘seed corn’ thinking as the Mission Community Council meets in the autumn to review our Mission Action Plan. Church Headers, Mission Community. permalink. 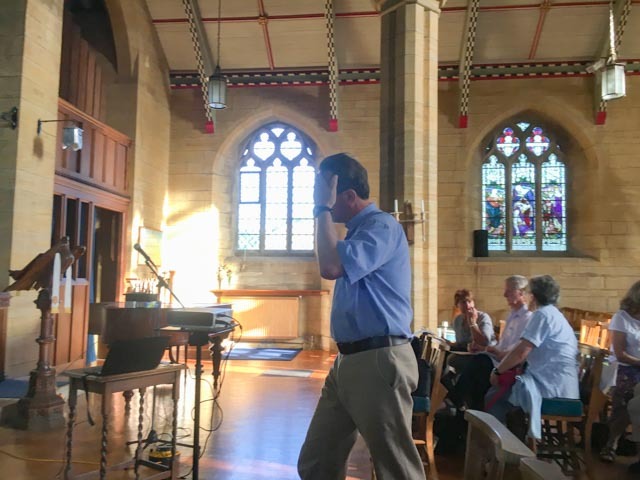 Find out more about the churches in our community. Full details of all our weekly services can be found here. View all the upcoming events. Our next Service - Sunday 19th May at 9.30. Like to get married in one of our parish churches?